• Almost Grown. 1978. New York: Harmony Books. ISBN 0-517-53327-8. 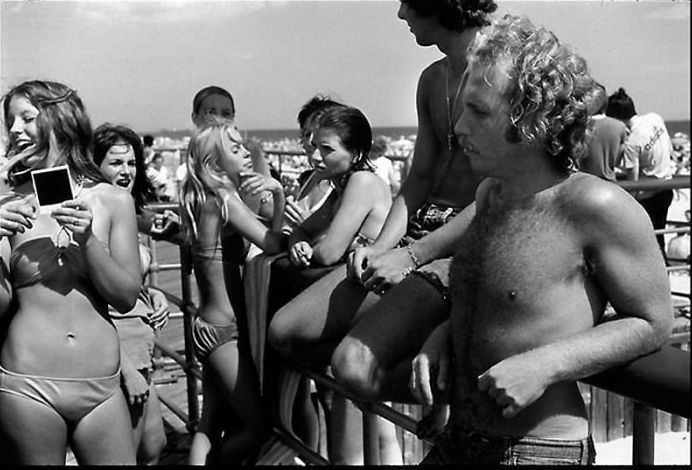 (photographs by Joseph Szabo & poetry collected by Alan Ziegler).